Although it may well be your intention for your business to continue on in perpetuity, it is always wise to consider the transfer of an ownership interest, which may occur voluntarily or unexpectedly upon the death or departure of one of the partners in the venture. Also, if one partner were to get divorced, the ex-spouse may have an ownership interest in the business as marital property and may be able to exert control over how the business is run. If the partners wish to avoid this possibility, appropriate documents can be drafted as part of the business succession planning process. The time of the initial entity formation is an excellent time to address succession issues, but in the event they were not addressed, taking the time now to engage in thoughtful, deliberate planning will help to ensure a smooth transition when the time does come to make a change. We can help you through this process by identifying successors, designing a succession plan, and drafting corresponding documents such as buy-sell agreements. In addition to planning, we can also assist in succession transactions, such as negotiating the sale of assets to a third party or successor or the purchase of shares from a retiring partner. 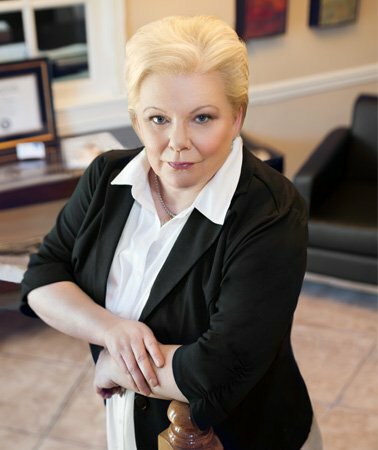 For professional advice and counsel, drafting and review of documents, or representation in any negotiation or transaction regarding asset protection or business succession planning in central Alabama, contact an experienced business succession planning attorney at the law office of The Hawkins Law Firm.